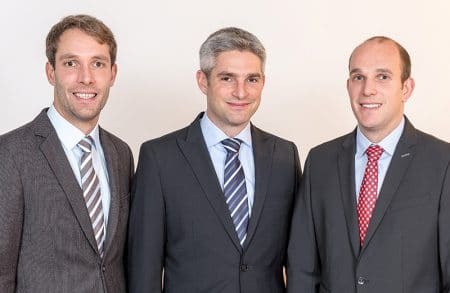 The purchase of the adjacent property (previously Furtex) made it possible to expand production possibilities in incremental steps, and to establish the entire company at the Celle location for the medium-term. Well head components from CM-HARTMANN GmbH, ball valves from Dipl. Ing. 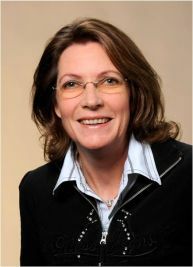 Werner Hartmann KG. 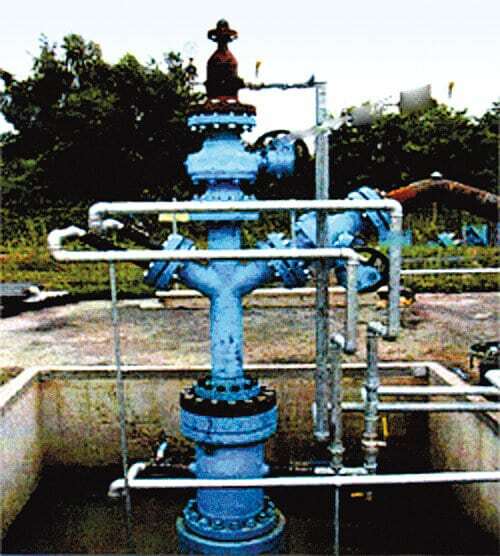 Two companies, one comprehensive product, the HARTMANN well head. 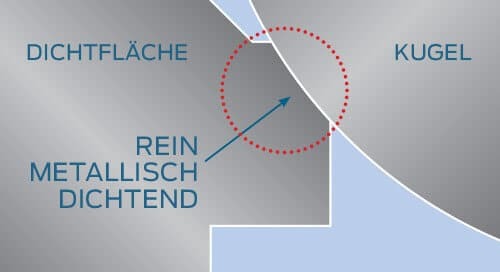 To address this circumstance, the operative units of CM-Hartmann and Dipl. Ing. 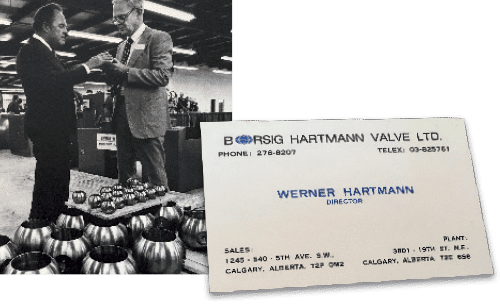 Werner Hartmann KG were merged in HARTMANN VALVES GmbH. As a result customers could be served from one location. 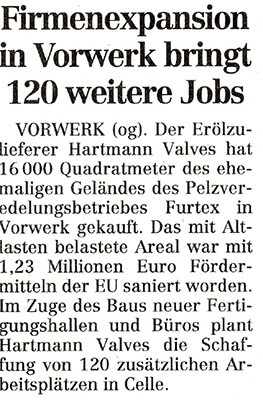 By now about 100 associates are employed at the Hartmann Valves GmbH in both Celle and Ehlershausen locations. 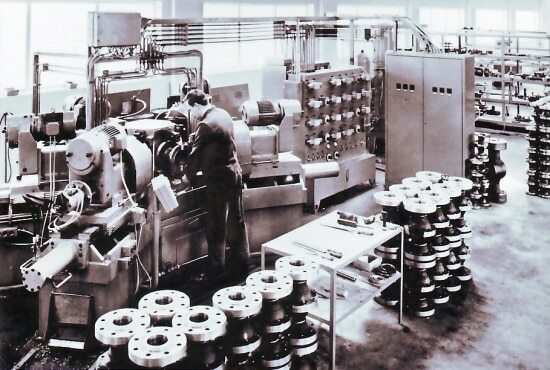 At the beginning of 1997 the Maschinenfabrik in Celle merged with CM Hartmann GmbH. 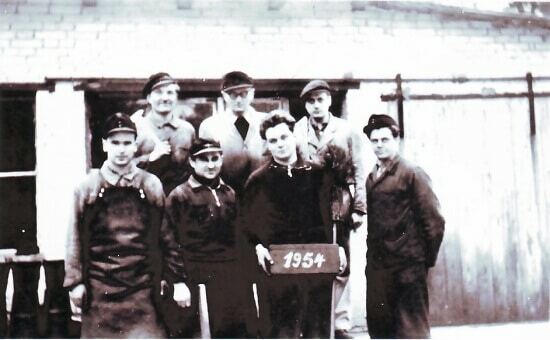 Within the same year a new and larger location was found for the newly created entire enterprise. 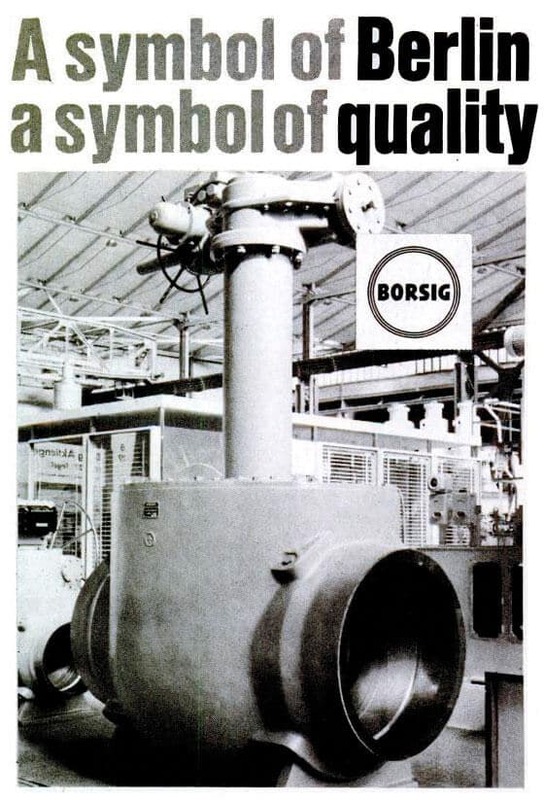 The takeover of Bogema (previously Bomag) integrated the location as well as also additional associates into the company. In order to concentrate on the well head business, the drilling rig division was spun off. 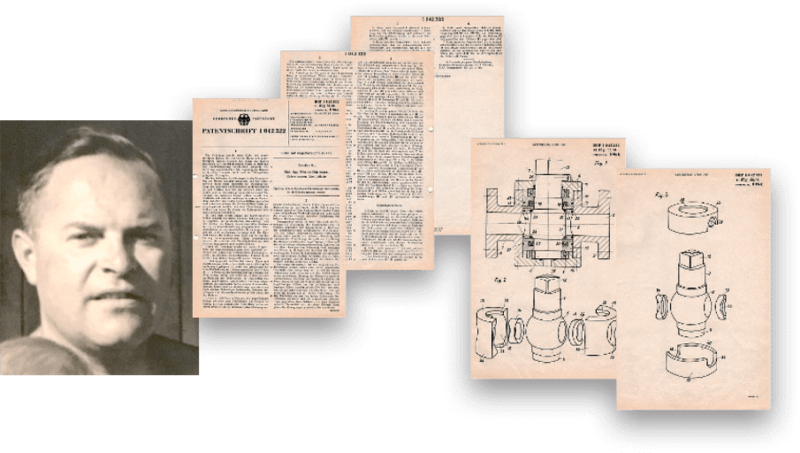 Development of the asymmetrically sealing ball valve. 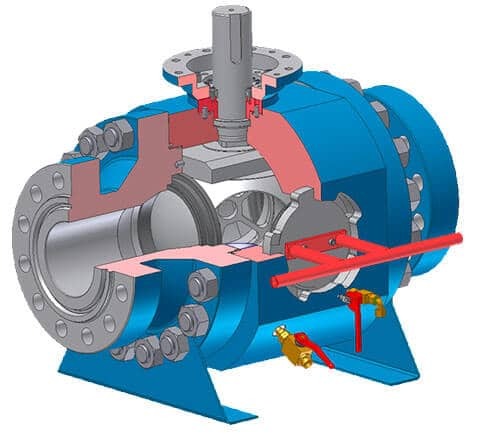 This design make it possible to produce valves that are “fire safe”. These valves still have a defined base function after they have been subjected to fire for a certain amount of time. The new design replaces the old ones of type S. As a strategic consequence the Brazilian Joint Venture is released to the partner on location. The Dipl. Ing. 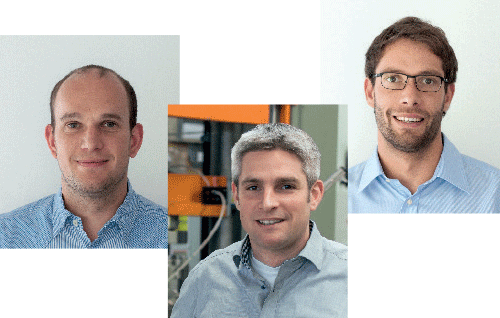 Werner Hartmann KG company starts a Joint Venture at the Salvador da Bahia / Brazil location. 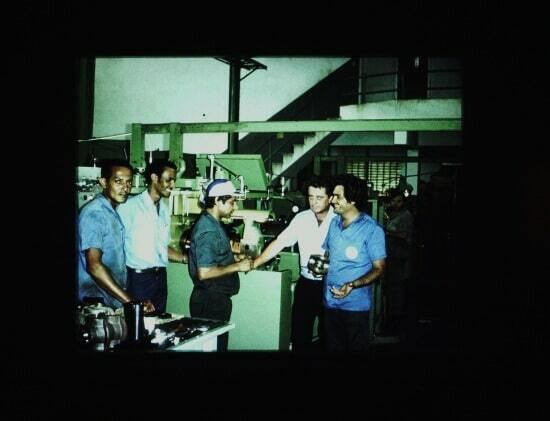 The deployment of Montfort automatic machines makes the production of type S valves in large item numbers for the Brazilian market possible. … gives the Dipl. Ing. 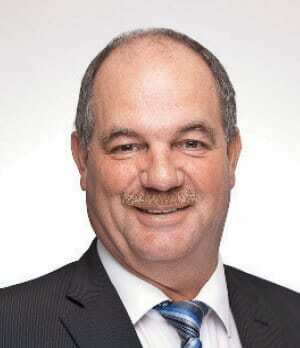 Werner Hartmann KG company an enormous boost in production. Type S valves are produced almost completely on this, for its day, very modern machine. Only cross holes and finishing work has to still be performed by hand. 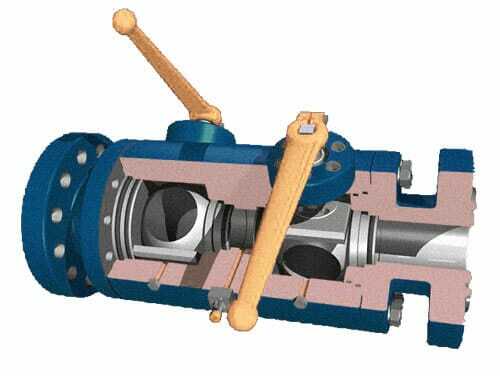 Expansion of the product offering to include the type U valves. By now these are being produced, successfully tested, and sold worldwide. Somewhat later the newly developed type S valves are successfully introduced into the Brazilian market besides the established type U valves. Production is running in top gear in a multi-shift operation. The Dipl. Ing. Werner Hartmann KG company moves. 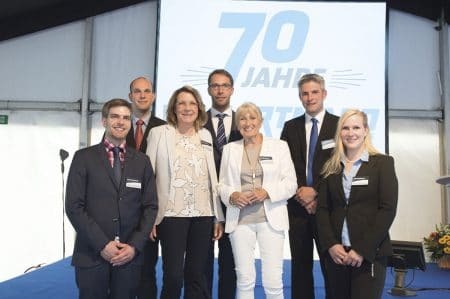 A newly built facility in Ehlershausen and new and more modern machines open new opportunities in production. The staff by now encompasses 7 associates, including a workshop foreman. The product offering has been expanded to include valves with one cylindrical ball plug. Due to the constantly growing demand and the resulting excellent order situation, work is contracted out to third-party companies. 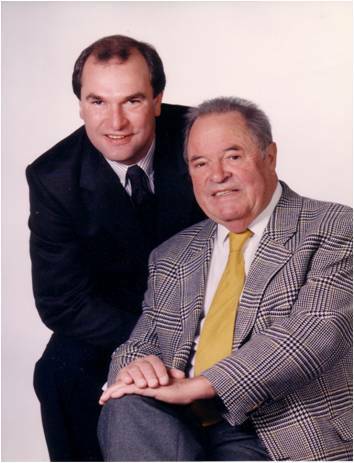 Besides the company founder Dipl. Ing. 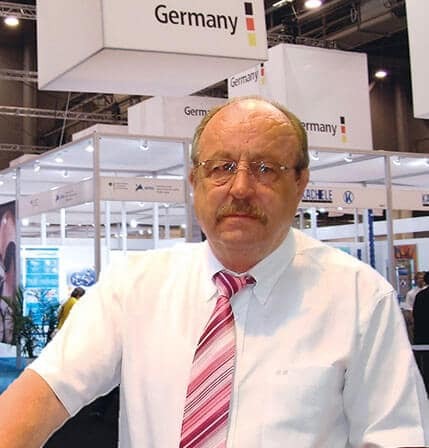 Werner Hartmann there are now 3 additional associates employed at the company. The Dipl. Ing. Werner Hartmann KG company now concentrates on the production of sliders for the oil and gas industry. These are already being manufactured in large item numbers and successfully marketed. In order to better utilize the machines and due to the very high demand for products from Hartmann, several shifts are employed. Dipl. Ing. 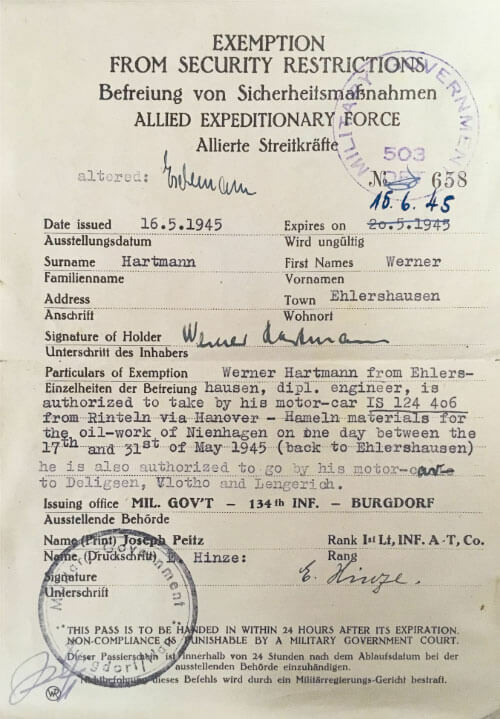 Werner Hartmann founds the Dipl. Ing. 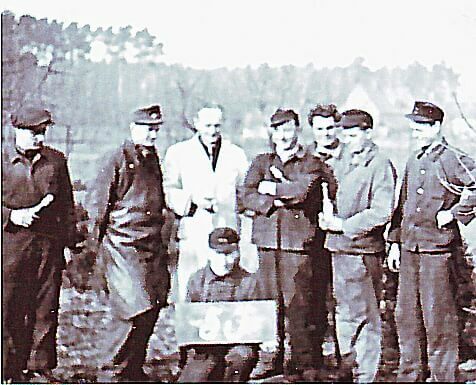 Werner Hartmann KG located in Ehlershausen. The field of activity is initially the grinding of eye glasses, and later also the production of brake light switches for vehicles.